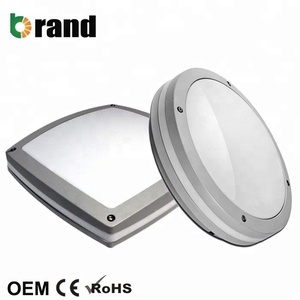 IP65 Bulkhead Halogen Outdoor Light 100w Aluminum body frosted glass diffuser 220V-240V/110-130V:50/60HZ E27 MAX 60W(S) or 100W(L) IP44 Trade Terms 1. Payment: T/T, western union are available. 3. Shipping freight is quoted under your requests 4. Shipping port: Ningbo/Shanghai, China 5. Discouts are offered based on order quantities Ningbo New Kanzo Electrical Co. ,Ltd which is professional LED product manufacturer, mainly focus on manufacturing LED spotlight(GU10, MR16, E27, E14),filament LED bulb, LED strip light, LED downlight, LED Tube, LED panel light, LED flood light etc. outdoor wall light Q2. What about the lead time9 A: About 30 days depend on the order quantity . outdoor wall light Q5. Can you put my brand name (logo) on these products9 A: Sure. 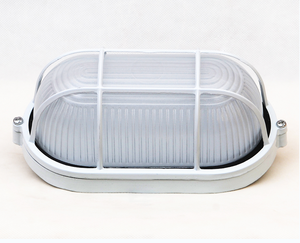 outdoor wall light Q7: Are you a factory or trading company9 A: We are a factory. Changzhou Jiadun Lighting Technology Co., Ltd.
Changzhou D&Y Electrical Lighting Co., Ltd.
,Ltd is a professional manufacturer of various lighting products, itis a modenized hi-techenterprise which specialized in research, design, manufacturing and mardeting of elegantlighting products. The company lays stress on thetechnological progress& scientific management, and owns a complete set of advanced equipments to produce lamps. , Ltd feel ready to light up your life-styleand create a bright tomorrow with our broad customers along the roads of production and great undertaking! ,ltd is professional development ,design ,produce series solar Led lights. The market and application include household solar light ,emergency light ,easily carry outdoor solar light ,public place solar light ,high-power solar road light series solar product . we have our own development group to design and develop new product according to customer and market demand. Alibaba.com offers 9,796 bulkhead light products. About 23% of these are led ceiling lights, 22% are outdoor wall lamps, and 16% are emergency lights. A wide variety of bulkhead light options are available to you, such as garden, street, and tunnel. You can also choose from aluminum, stainless steel, and plastic. As well as from polycarbonate, tempered glass, and borosilicate glass. And whether bulkhead light is 130v, 220v, or 240v. There are 9,767 bulkhead light suppliers, mainly located in Asia. The top supplying countries are China (Mainland), Taiwan, and Bangladesh, which supply 98%, 1%, and 1% of bulkhead light respectively. 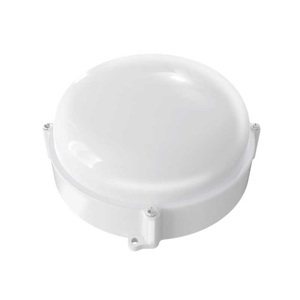 Bulkhead light products are most popular in Western Europe, Southern Europe, and North America. You can ensure product safety by selecting from certified suppliers, including 2,736 with ISO9001, 824 with ISO14001, and 470 with Other certification.